I did the course the back in 2005. I think. I’m not very good with keeping track of dates and times, but I’m pretty sure I joined up after doing my Honours, but before doing my MA. The course was pretty amazing – all about fun but within a structure which I appreciated. It was amazing to get the phone call to see if I wanted to be a part of the team. And then to arrive and meet these utterly fearless performers who got up on stage without knowing what they were going to say. From the beginning I was a kid. Very intimidated. Megan terrified me. Her notes were direct and honest, the kind you only appreciate when you realize how much you improved because of them. At the time you sort of want to hide behind a chair. When it was actually time for me to play I stuck to cameos, I stuck to quick parts and I loved the games I didn’t have to speak in. And I grew and suddenly it wasn’t the other players and I, it was just ‘the team’. There are a hundred reasons I could list for loving TheatreSports, but only 2 really matter: the players and the playing. When I was stressed with other jobs I could go to class on Monday nights and laugh. When I didn’t know what to do on a project I could get up on stage and that would be OK, be there’d be the team there for me. It was a big decision to leave after 6 years. At some point you need to look down at where you are and then up at where you’re going and decide how you’re going to get there. TheatreSports is magnificent and I truly wish it wasn’t so undervalued by the theatre industry here. It has taught me so much about story, performance and, most importantly, about collaboration. Wherever I go I’ll take these skills with me, and for that I will be forever grateful to TheatreSports Cape Town. Thank you E, Nicole, Fiona, Trevor, Troydan, Tam, Jonathan, Mongi, Keith, Mat, Heather, Bridget, Jess, Nicholas, Brett, Mika, Kim, Angela, Hannelore, Anne, Sigrun, Monika, Ardine, Lisa, Sarah, Andrew, Godfrey, Leon, Tandi, Yve, Candice, Ryan and Megan; I won’t forget to say yes. 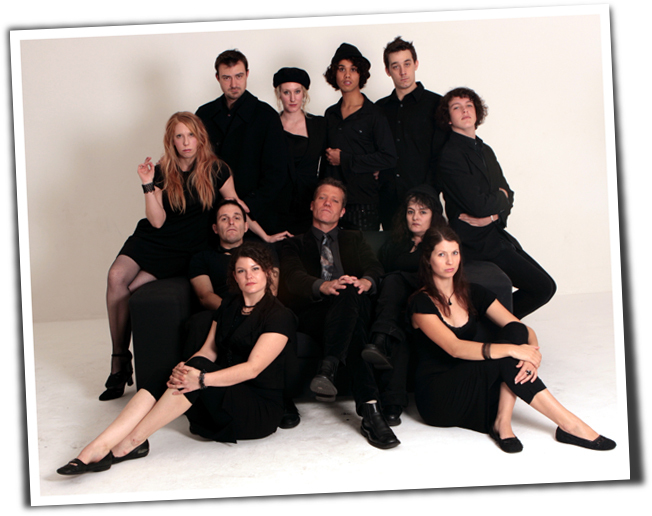 This entry was posted in Projects and tagged Improvising, megan choritz, theatresports. Bookmark the permalink.